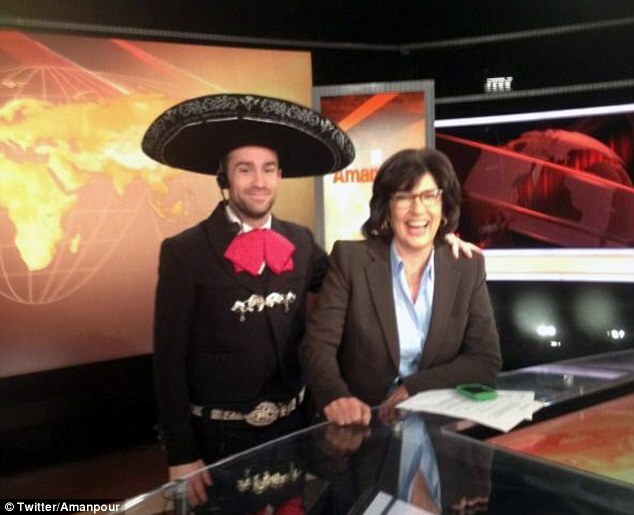 William Kane, former technician working at CNN’s New York City studio, claims he was fired for his colourful clothing after they found out he was gay. He stated that they only had a problem with his clothing on hearing about his engagement to a male partner. Kane had worked at CNN for over 10 years, and is now pursuing a $60 million claim. He told reporters that his wardrobe had always been the same, and that no one had ever had a problem with it before. He described wearing mariachi outfits, yellow tracks suits and cowboy hats in the past, that had never raised any issues. 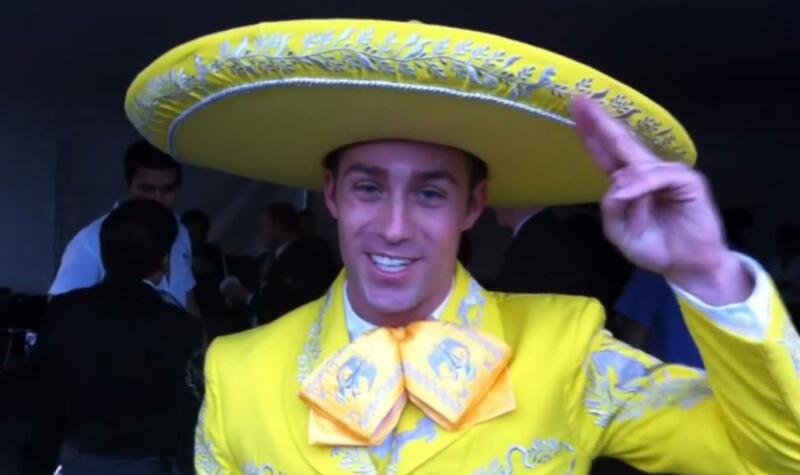 He alleges that John Silva, his supervisor, told him he could no longer wear his black or yellow mariachi suits because they were too flamboyant for a male in the department. He then suggested that Kane may be better suited in the entertainment or make-up department, which most would consider a demeaning sexually-orientated remark. In his lawsuit he also claims that a supervisor offered him $100 (£59) to buy something from TJ Maxx, after former presenter Piers Morgan had complained that Mr Kane’s blue track suit was too distracting. When he later confronted Morgan about the issue, the British journalist denied that it had been a problem and it’s claimed by Mr Kane that Morgan said he loved the suit. He stated that he was later singled out, despite the fact that the department had had a tradition of wearing colourful shirts and dressing to match the theme of a news report.